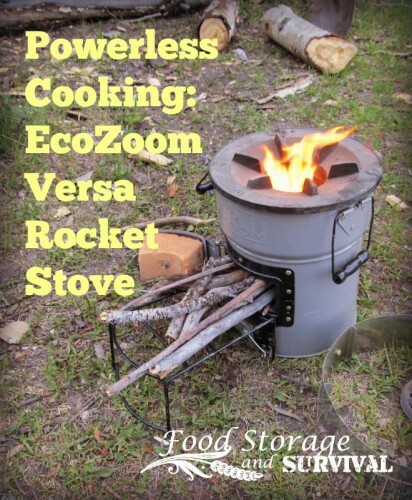 One of the most primitive powerless cooking methods, cooking over fire, is improved by using a rocket stove. Rocket stoves use minimal fuel fed through a feed port near the bottom of the stove. With an airflow port under the fuel feed port, the fire easily burns hot and all that heat flows up through the fire chamber to the cooking surface on top. In this post I’m demonstrating an EcoZoom Versa rocket stove using sticks on a recent fishing trip. The greatest benefit of using a rocket stove is fuel conservation. Rocket stoves burn bio mass fuel including sticks, twigs, pine cones, grasses and other burnable . These fuel sources are readily available in almost all areas. Due to their design, they can also cook a meal using far less of this bio mass fuel than an open fire. A full meal can be prepared with as little as 10 to 15 sticks. I built the fire and began cooking with about 10 sticks (as seen in the title photo), but removed about half of those to regulate the temperature (see the picture below for how many I ended up actually needing). Temperature can also be regulated opening and closing the door to the air port below where the sticks are fed in. In the photo below are the pot wrap and the extra grate for use with charcoal that were not used for this meal. I re-heated my meal for six using just 5 sticks about 12-18 inches long and all under 1 inch in diameter. And I had length on those sticks left over after the meal was hot. I did cheat by bringing food that was already prepared and only needed warmed up. 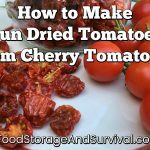 It’s one of my favorite tips to make camping trips easier. 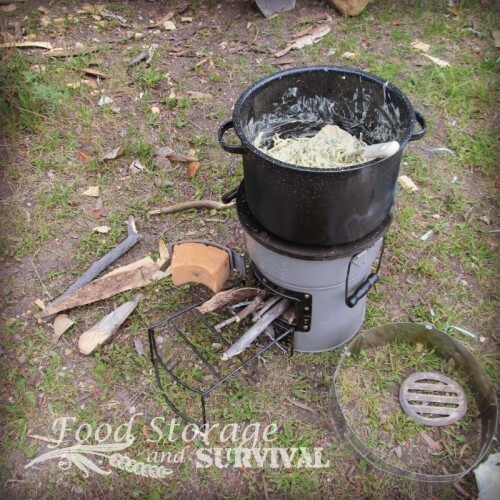 The EcoZoom stove is heavy, so wouldn’t make the best bug out stove, but it’s great for emergency use around your home or on a camp out or other trip to the great outdoors. The EcoZoom Versa can also be used with charcoal. You can also make your own rocket stove from cans or bricks!